UPDATE 7/3/18: See our photos on our Photos page! Select "Social Action Fund" as the "Donation Type" and in the comments section, type "Refugees." UPDATE 6/28/18: If you prefer to travel to the Capitol on your own, we will meet at the Tejano Monument on the Capitol grounds, just north of East 11th Street. See map and image below. Please join CBI Sisterhood for the Families Belong Together Rally event at the Texas State Capitol on Saturday, June 30 to protest our government's recent policy of separating families at the border. The Austin rally, hosted by MoveOn.org, will occur simultaneously with other events around the country in effort to send a clear message that the cruel, inhumane practice of separating families at the border must stop. Families Belong Together! Sisterhood members will be riding the CapMetro 803 MetroRapid Bus to the rally and will meet at the Rosedale Bus Station at 4002 North Lamar Blvd. The bus stop is in front of the Taco Shack and across the street from Central Market. Bus Fare: $1.25 for single ride; $2.50 for day pass; To purchase the fare in advance, visit the CapMetro Fare page. If paying on the bus, you will need exact change. Rally Location: 1100 Congress Avenue (Texas State Capitol); Meeting initially at the Tejano Monument. See map and image below. 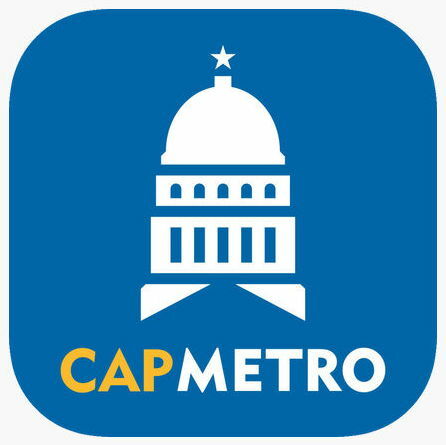 Note on the Capitol Bus Stations: The Southbound Capitol Station Bus Stop is at 12th and Guadalupe, two blocks west of the Capitol. To return north to the Rosedale Station, walk to the Northbound Capitol Bus Station at 13th and Lavaca. See the 803 MetroRapid webpage and this route map for more details. Be sure to check the Keep Families Together website for tips and information on the event. Newer PostDonations & Volunteers Needed: Annual Garage Sale!